The peacock's tail always gets a wow from the Not Another Baby Shop family - we love to see him strutting his stuff. 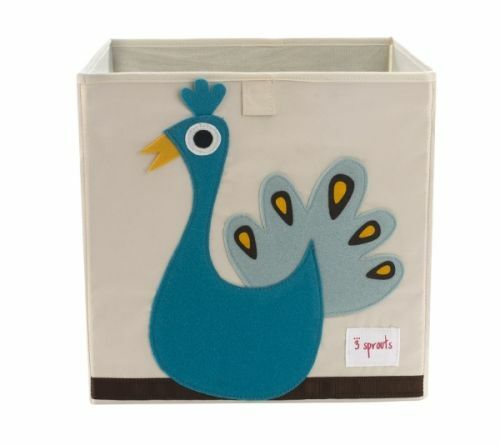 This lovely peacock 3 sprouts box also gets the wow and now resides in pride of place in my little Miss Not Another Baby Shops room - its is so very cool . Mix and Match with the other 3 Sprouts storages boxes or use by itself for the perfect perfect organizational tool for any room. Its just the right size. With sides reinforced with cardboard our storage box stands at attention at all times. Made to fit almost all cubby hole shelving units like the Ikea Expedit. 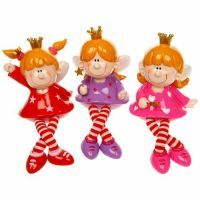 it adds a pop of fun to every room. 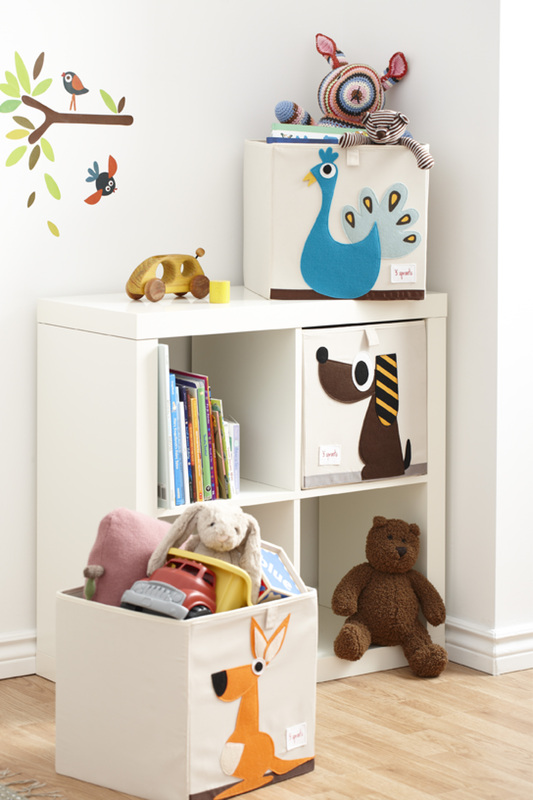 Whether standing alone or placed in a cubby hole the 3 Sprouts storage box makes organizing easy. Matching peacock mobile also avaiable.